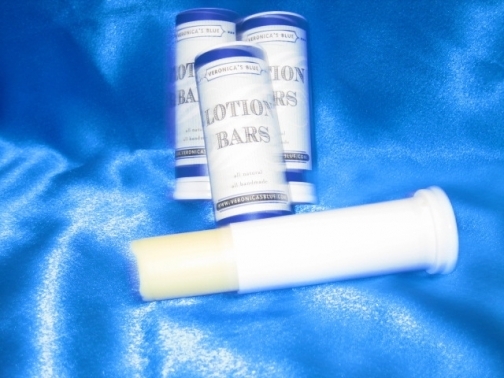 If you've never used lotion bars, you must start now. It's like a giant chapstick, but it's lotion. Glide it over wherever you need to rid dry patches. Or just because it feels and smells sooo good! 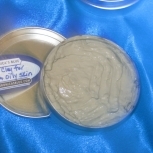 The mango butter will soften your skin while the emu oil will penetrate layers to heal. 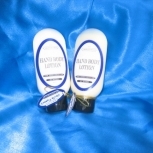 Emu oil is also used to relief arthric pain, because it penetrates to the joints. 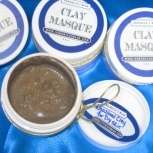 You'll be smooth and pain free! These can also be ordered in 3 handheld bars. (Our customers are addicted! Trust me it will never leave your hands) See photos. Please specify preference. Item ships from: TOMS RIVER, NJ, US. $2.00 USD ($1.50 USD when combined with another item) by UPS. Expedited Rate: $25.00 USD ($10.00 USD when combined with another item) by . $13.95 USD ($13.95 USD when combined with another item) by UPS. Money back on unused products only. Exchanges on opened products.